If you love candid fun photos, then square picture frames are definitely for you. 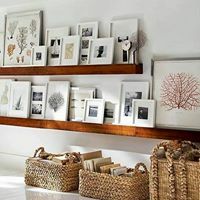 Square frames are perfect for desks, dressers and table tops because of their cute compact sizes. 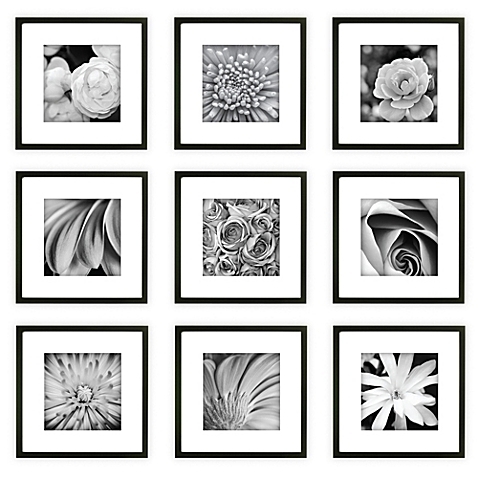 You can find square picture frames in a variety of styles but they are generally smaller making it easy to find a photo that looks great. 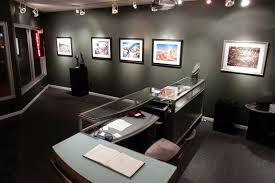 We offer a varity of square frames sizes in our stores. From the most common sizes 5x5 all the way up to a 20x20, and if you can't find the square frame size you are looking for we can costom make anyting. 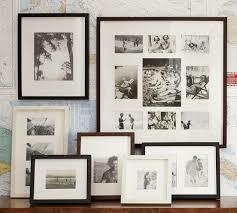 Let our knowlegable framers help you find the perfiect mat and frame to make your picture perfect! 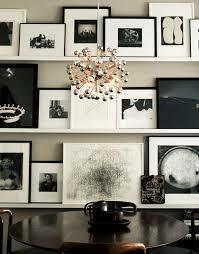 A square frame can also make a statement on your wall either by itself (in a small space) or in a group of frames. 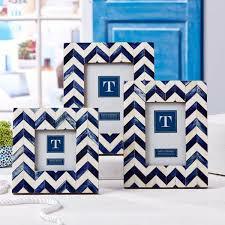 A square picture frame can be an easy way to add some style and give your home an extra boost of decorative delight.